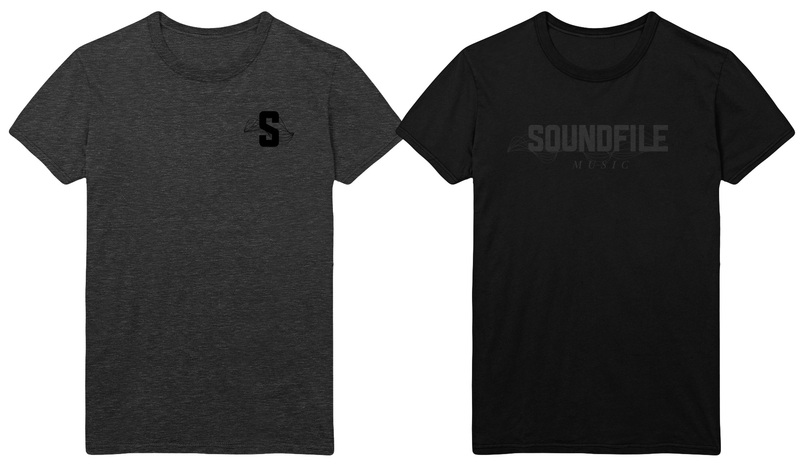 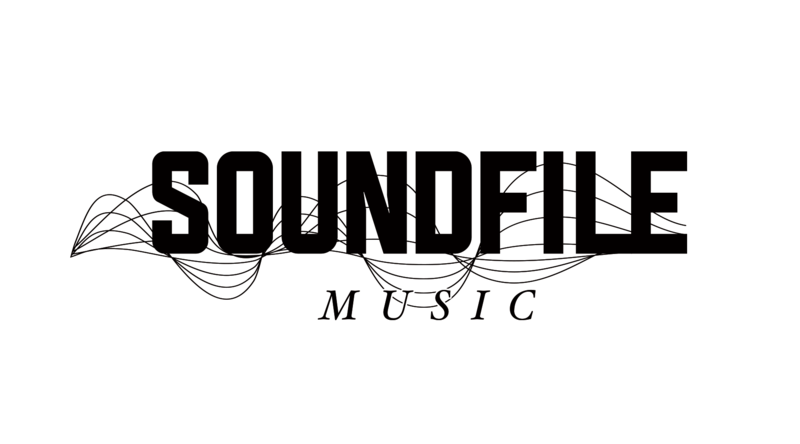 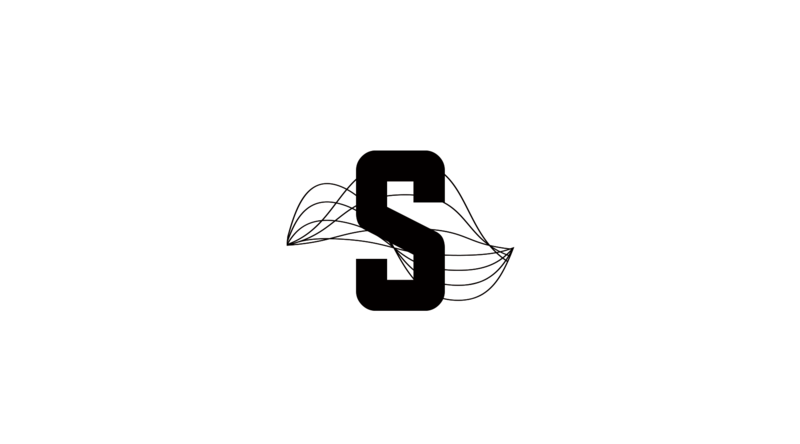 Logo, secondary icon and identity for Soundfile Music, a production company specializing in music for feature films, television shows and advertising. 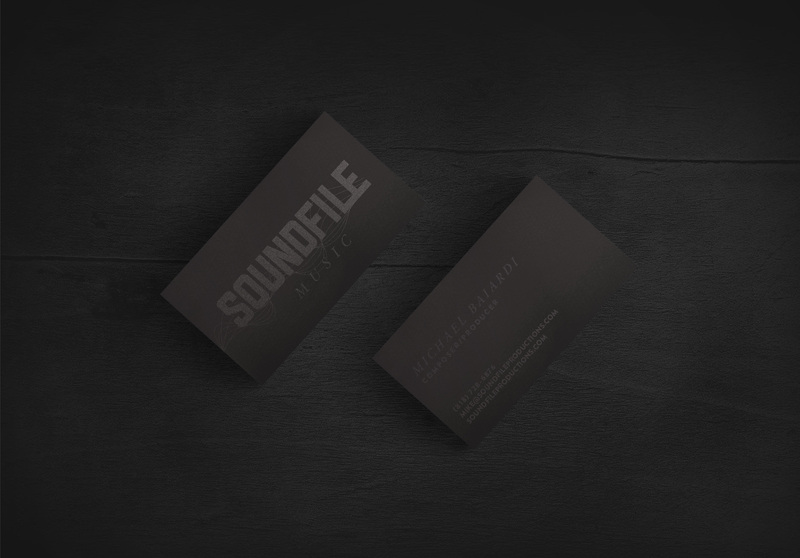 Actual "sound files" in the form of waves allow for a literal visual representation of music combined with the company name. 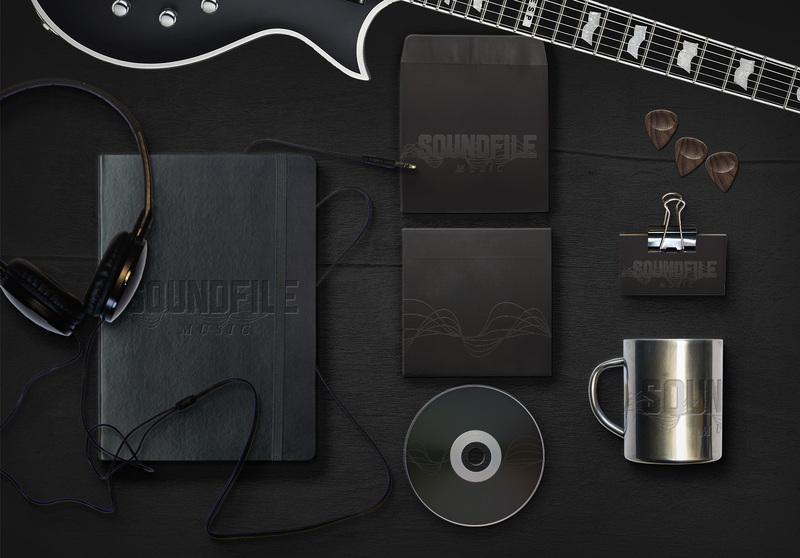 The waves are used separately as a secondary design element throughout Soundfile's branding.